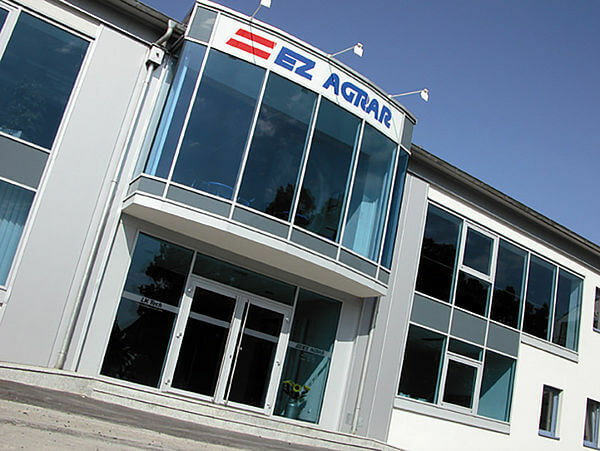 EZ AGRAR, as a cooperative with around 120 private member companies, is perfectly structured and enjoys a very high level of success. 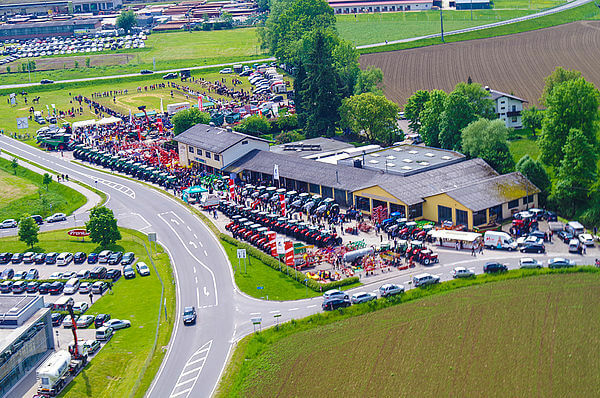 It was founded in 1946, when the agricultural machinery dealer had the idea of becoming the largest partner in private agricultural machinery trade in Austria. 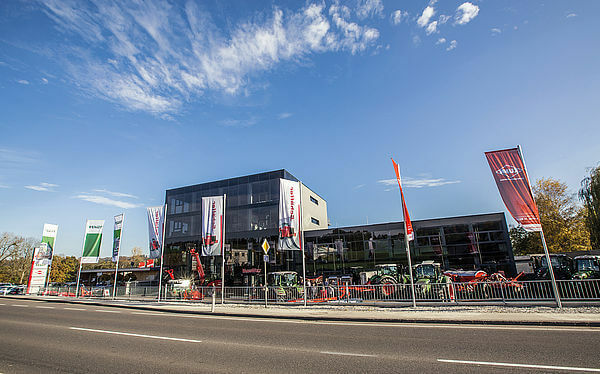 The central office in Linz, with its favorable transport location, ensures professional sales support for nationwide retail sales, which now consists of more than 350 retail partners throughout Austria. 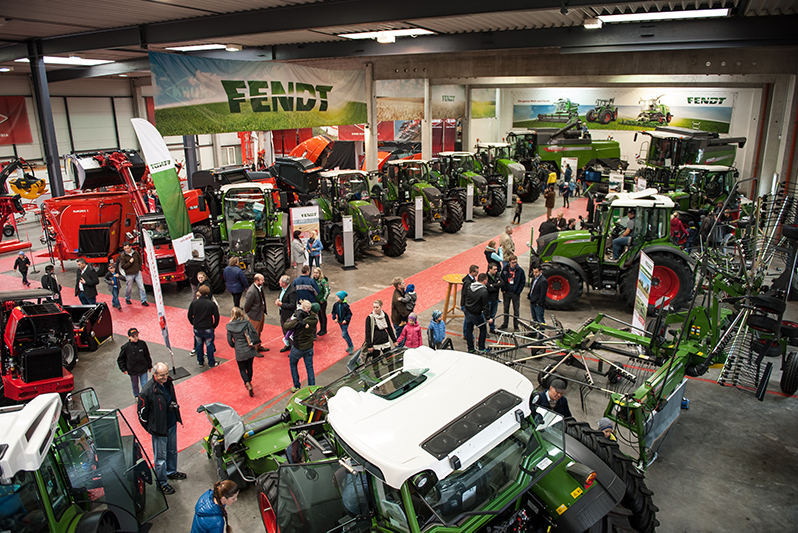 The wide product range covers not only all technical machinery for farming and forestry, but also offers modern, high-quality, and future-oriented agricultural machinery. 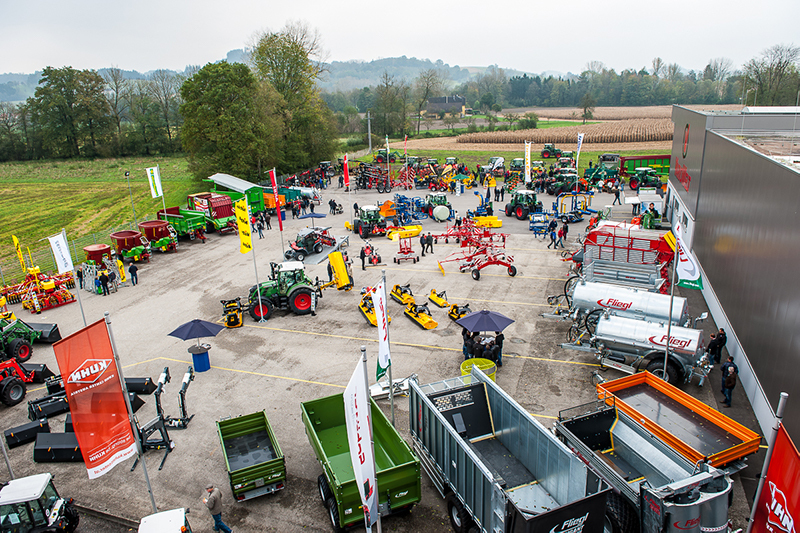 As a wholesaler, we do not just limit ourselves to the supply of merchandise. We also offer much more in terms of services and customer support. Particularly noteworthy is our comprehensive service, such as product training and, above all, our quick and reliable spare parts supply . By means of consulting and planning in technologically advanced areas, we are able to optimally support our customers and offer them a real competitive advantage. In spite of the growth we have attained in the meantime, we place high value on personal customer contact and individual support. We continuously set new standards in the area of service in order to support the success of our customers. 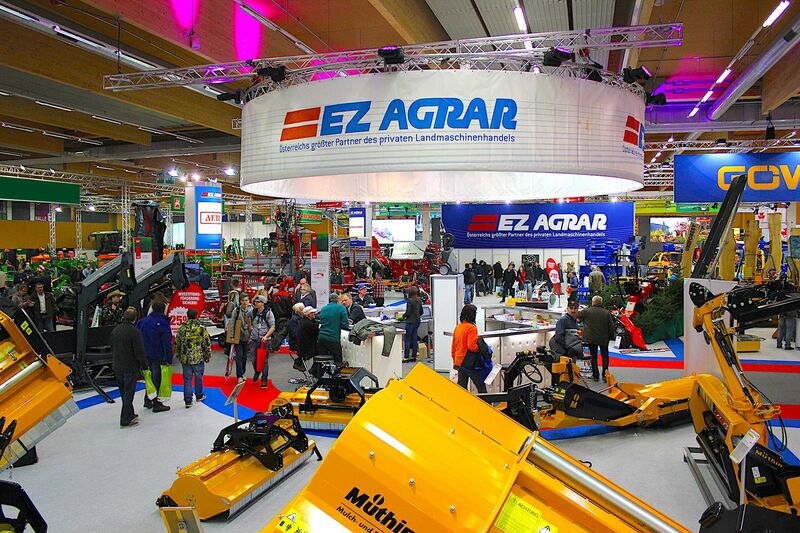 For this reason, we are constantly developing new concepts and online tools, whereby customer benefit is paramount. We see our employees, who are well-trained and proactively engaged for our customers, as our greatest potential.